Last summer, I was invited to an epic picnic in Raleigh. But this wasn’t your usual PB&J and watermelon kind of picnic. It was a giant potluck in someone’s backyard. Someone cooked a pig and someone else served home-brewed beer. Popular local chefs brought their favorite dishes. People hauled in huge, hot platters of fried chicken, mac-and-cheese and fresh-baked cookies. The food multiplied like magic. The picnic was held to raise money for a local charity, but it was worth every penny. At one point, people started whispering to each other, “The cathead biscuits are here!” I wasn’t sure if I’d heard right. Cats? Biscuits? In the same sentence? My friend noticed my confused look. 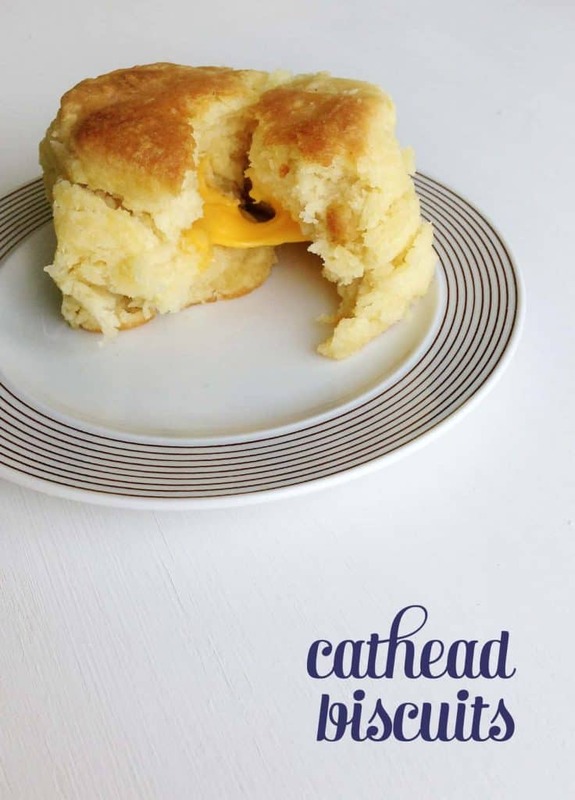 “You’ve never had a cathead biscuit?” I shook my head. Shocked, my friend grabbed my hand and we went in search of them (despite our full bellies) before they all disappeared. Cathead biscuits, I learned, are godly little things. 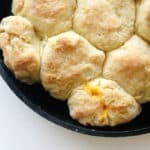 They are fluffy, buttermilk biscuits brushed with melted butter. Inside, there’s a pocket of gooey, melted cheese. 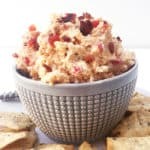 I did some research on the recipe, which apparently hails from a small section of Eastern North Carolina, toward Rocky Mount and Tarboro. 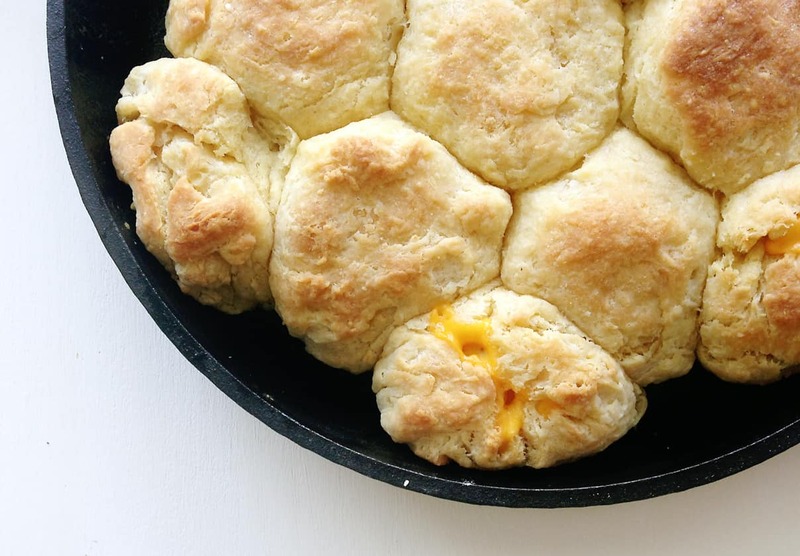 Many restaurants in that region serve these cheesy biscuits, according to this article from the Raleigh News & Observer. Keep a cold kitchen. You suffer for a good biscuit. This is the kind of recipe that inspired this blog. Dishes you stumble across while on a road trip. Family recipes with backstories. Foods you can’t get anywhere else. OK, well maybe not every recipe I post is like that, but that’s the idea at the heart of this blog. 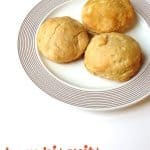 Click below to see the recipe for Cathead Biscuits! Preheat oven to 450°F. Grease a cast-iron skillet or a baking sheet. Make a well (or hole) in the mixture by pushing it up around the side of the bowl. Add the buttermilk ½ cup at a time, stirring just to moisten all ingredients. Dough should be soft and moist — don’t over mix. Add remaining ¼ cup of buttermilk as needed, or discard. Turn the dough out onto a lightly floured work surface. Knead gently until dough just holds together, about 10 times. Add more flour to sticky dough as needed. Roll or pat dough into a square. Fold in half and pat flat again. Repeat 2 or 3 times to create flakes. 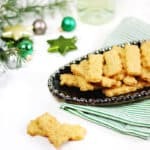 Cut biscuits with a 3-inch biscuit cutter a round glass or a knife. Place a cube of hoop cheese into the center and form into a ball quickly. Make sure cheese is entirely covered with dough. 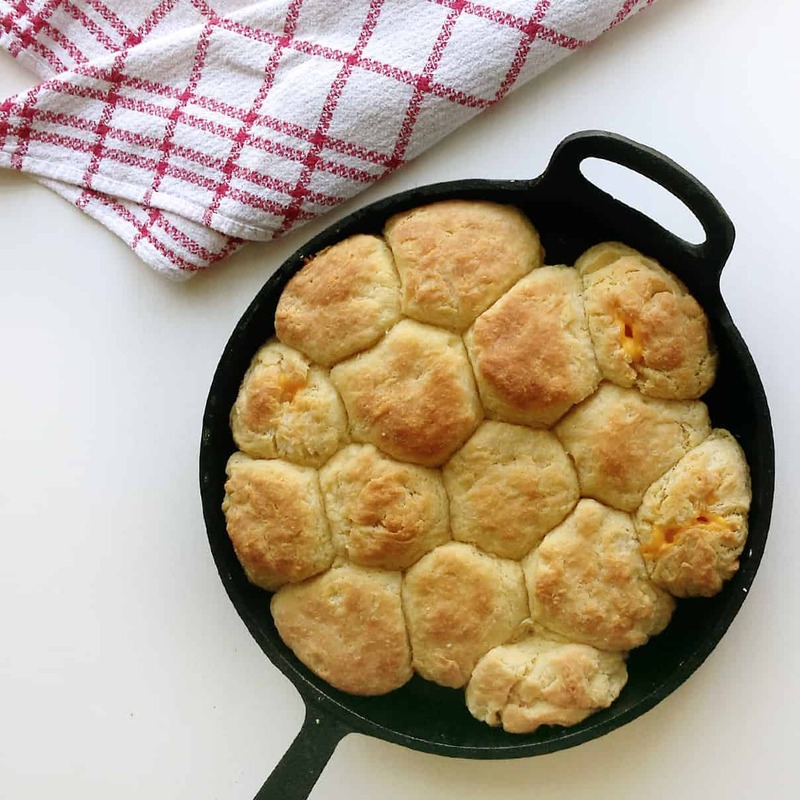 Place biscuits into cast-iron skillet, touching. Lightly brush the tops with melted butter. Bake in center of the hot oven for 10 minutes. Remove from oven and brush with more melted butter. Bake for another 10 minutes, until golden brown and firm. Brush with more melted butter. Serve warm. Working quickly so the butter stays cold, cut half the butter into cubes and the other half into slices. So true! Although I’m a confused Piedmont resident — I use both Western- AND Eastern-style sauces! 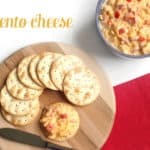 They are delish and the recipe is perfect! They taste just like Abram’s, which is a returaunt that makes these biscuits from scratch in Tarboro, NC. Thank you for sharing!